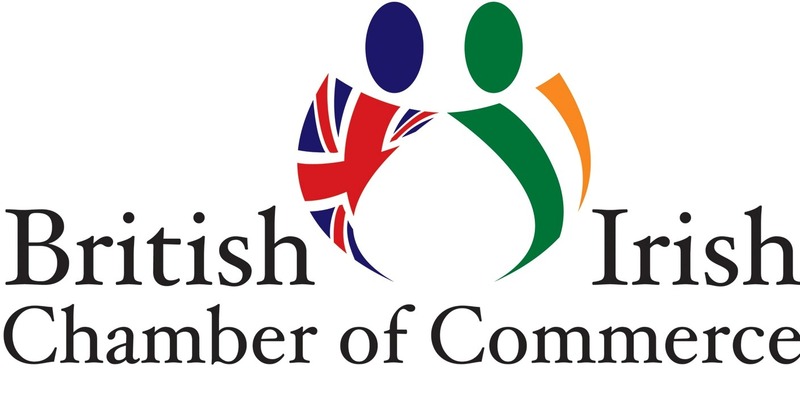 Geoscience Ireland (GI) is pleased to announce that it has been accepted for membership of the Council of the British Irish Chamber of Commerce (BICC). The British Irish Chamber of Commerce was launched at PwC’s Dublin offices in May 2011, during the historic visit of HM Queen Elizabeth II to Ireland. Assisted by the Irish Embassy in London and the British Embassy in Dublin, it was a timely initiative of inspired senior business leaders, who saw opportunity in the enhanced diplomatic environment, to inject momentum into the joint economic space within and across these islands. A wider dimension recognises the geographic, cultural, social and historic ties that have bound neighbours together and the ever growing respect that benefits business and communities alike. By engaging with stakeholders in business, governments, political parties and like-minded trade organisations and the informed media, the Chamber is the major focal point of British-Irish business.